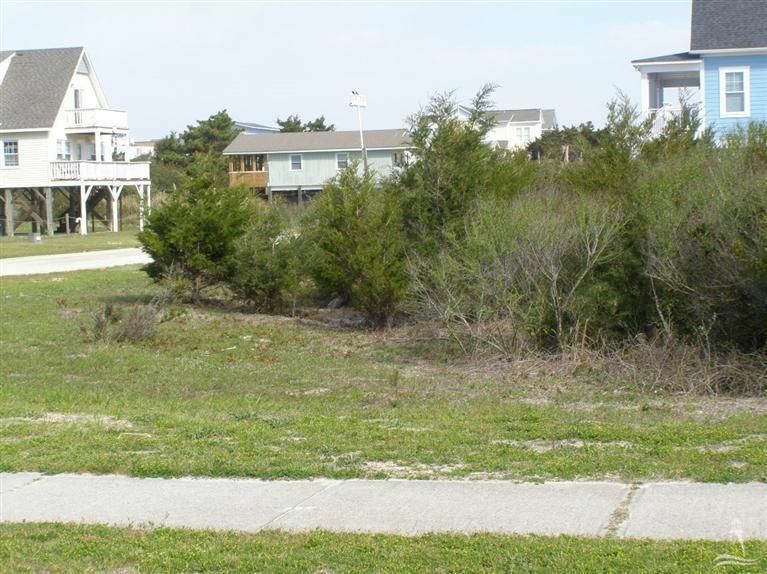 Partial View of Ocean on this Western End of Holden Beach Island vacant lot. 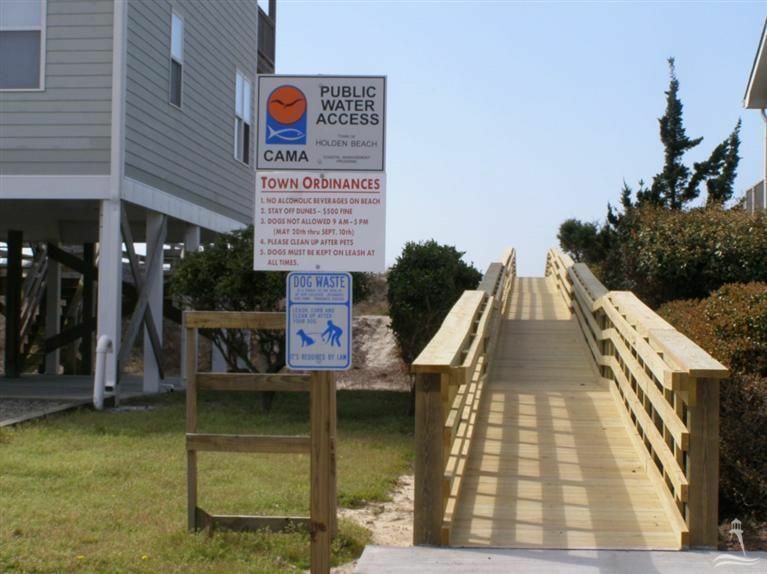 Property owners have beach access/boardwalk within easy walking distance. 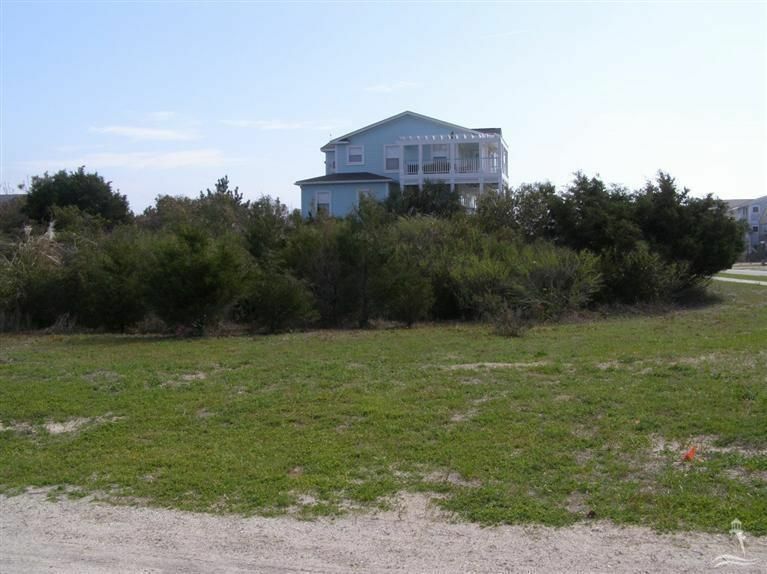 Super location to build a Vacation Home or Investment/Rental Home.